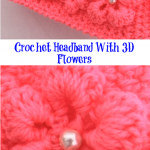 Today you will learn how to crochet very attractive and lovely headband with flower. 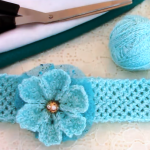 This project is quick and fun to make and we hope you will enjoy the video tutorial researched by us. 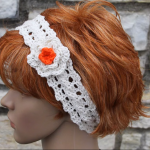 Headband is the perfect accessory for any season of the year. It is exclusive accessory, that will highlight your personal style and artistic nature. 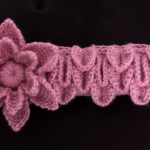 In addition to its visual delicacy, this headband is very comfortable to wear and you will really get satisfied. 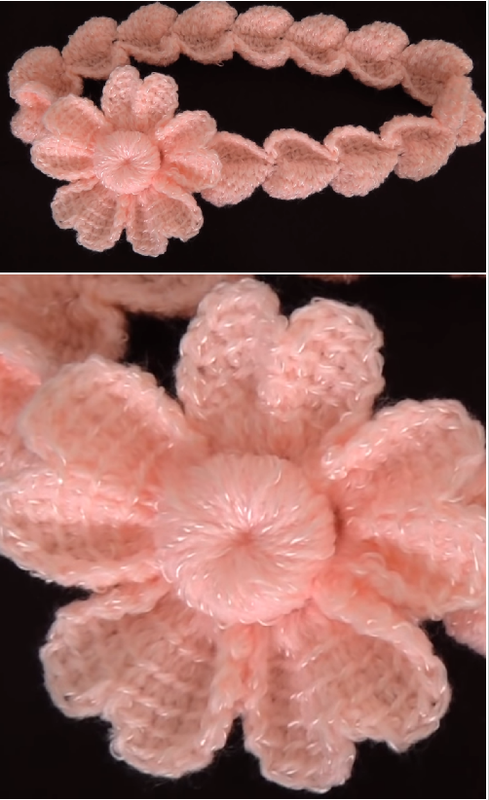 Its main detail is absolutely beautiful flower. Choosing and combining colors is optional. 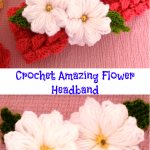 It will be the best gift for your friends, family and children. The video tutorial presented today is excellent and every step is explained clearly, so we hope you will easily master it.